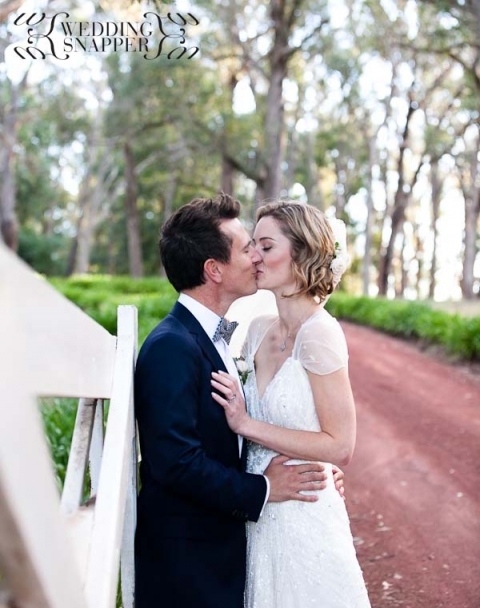 Campaspe House is one of my favourite venues in the Melbourne and Macedon region. It’s country, without being remote. Just a short hop from Melbourne, coupled with all the beauty of Woodend and the Macedon Ranges. It really is very special. This is a very quick sneak peek from Alex & Andrew’s wedding there – the last of the season before Autumn really took hold and we all retreated indoors to get cosy for a few months. More photos to come very soon – currently playing catch up with all the bloggity type stuff. Click the link to see more candid wedding photography.